Have the spring break blues? Well we have the cure for you! your own cures to Victorian aliments! 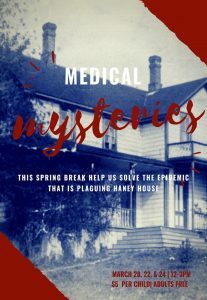 Medicine on display at the Maple Ridge Museum beginning March 1st.